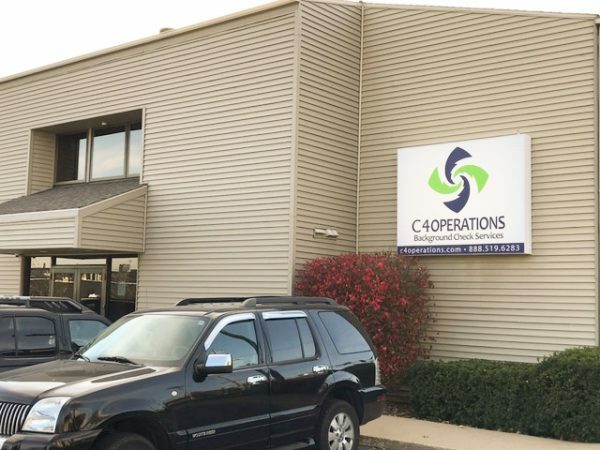 C4 Operations recently celebrated moving into our new building located at 1201 Edgewood Rd SW on the Southwest side of Cedar Rapids, IA. Cedar Rapids is the second largest city in the State of Iowa and home to 300 manufacturing plants and two dozen Fortune 500 companies. 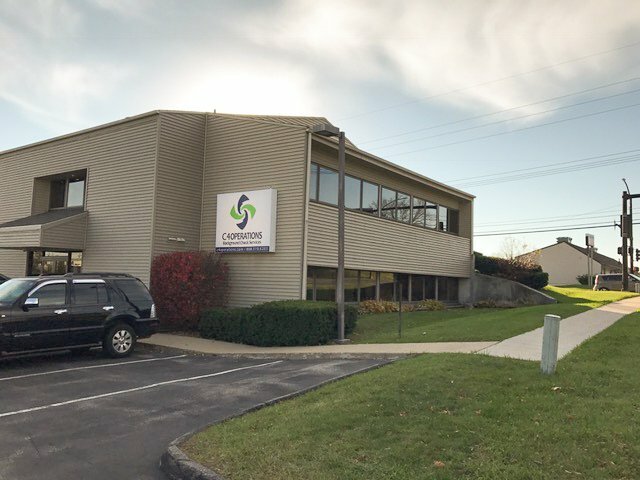 C4 is excited to announce this relocation will be the headquarters for the Sales, Research, Customer Service, and Administrative employee teams providing background checks, pre-employment and tenant screenings. 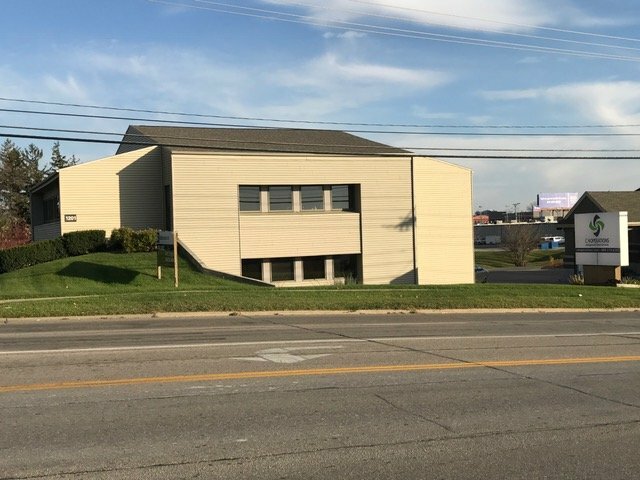 The new location provides room for our continued commitment to provide 24 hour, 7 days a week customer service response to our client’s questions or inquiries, as well as our plans for continued expansion.